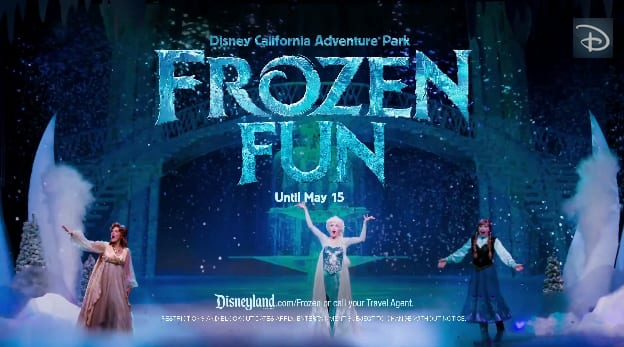 You may have seen our new commercial highlighting “Frozen Fun” here at the Disneyland Resort. If you haven’t, take a look below. 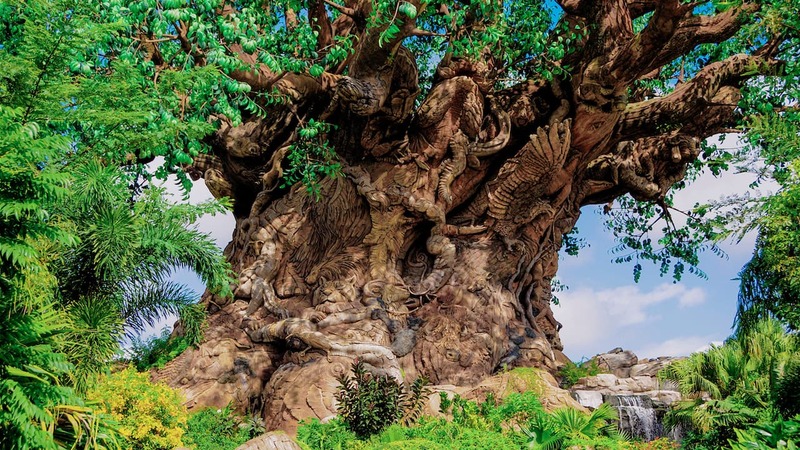 It’s a magical melding of classic Disneyland Resort attractions and the newest member of our Disney family, “Frozen,” in which some of your favorite attraction residents are singing “First Time in Forever” and inviting you to “Frozen Fun” at Disney California Adventure park. The Disney Parks Blog had a crew on the set, as the commercial was being shot after hours here at the Disneyland Resort. This video takes you behind the scenes of the shoot and introduces you to some of the creative team behind it. Enjoy! I really love this commercial. It’s so fun. It reminds me a little of Disneyland’s 30th anniversary special in 1985, at the start of the show they had a montage of many of the park’s animatronic figures singing “I’m So Excited”. Thanks so much for the behind the scenes video.